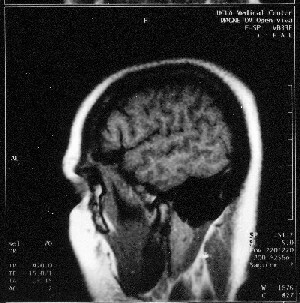 Client MRI scan. 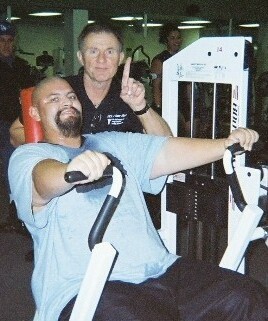 Client Gerardo (left) with trainer Jerry Wildermuth. Support Services for the Deaf provides support staff for clients with long term and chronic medical conditions. Our staff are trained to provide close supervision and documentation of medications. Medications for behaviorial problems are prescribed only after an in-depth neurological evaluation and only in conjunction with behavioral therapies.